Get winter ready with Revive! – the UK experts in minor car body repairs. We repair wherever you are! Winter is coming (for all of you Game of Thrones fans out there) but don’t worry, we don’t mean white walkers. It is time to dig out the hat, scarf and gloves this weekend as the cold winter snap is set to ease itself in after a very mild November start – you can even expect snow in northern parts of the UK. With snow storms predicted it is perhaps a good time to review what you should be keeping as a winter emergency kit to get you out of a spot of bother during this period of bad weather. If you have any more ideas of what could be kept in a winter emergency kit, we’d love to hear them. Feel free to pop us a comment on Facebook or Twitter and let us know your top tips. 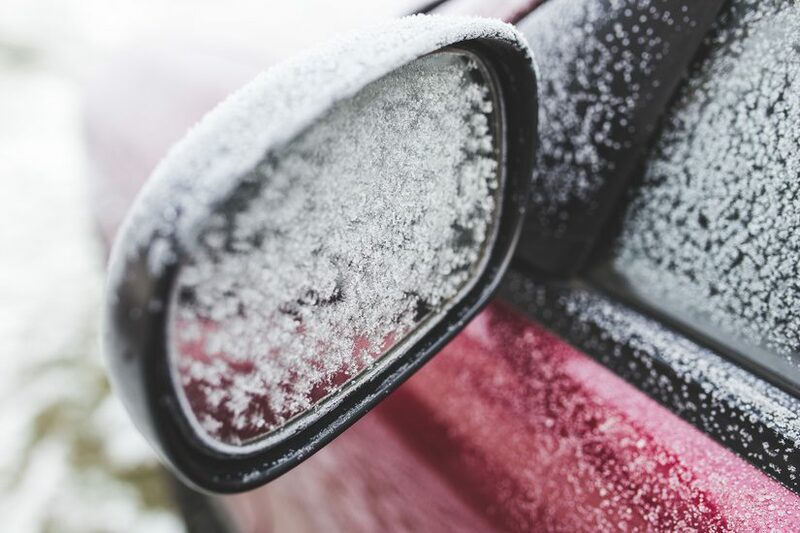 If you missed our previous winter blog on car checks please click here! Be winter ready with Revive! and please remember to drive safely.